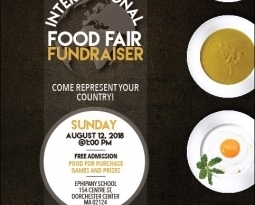 Bridge Ministry Food Fair Fundraiser, August 12, 2018. 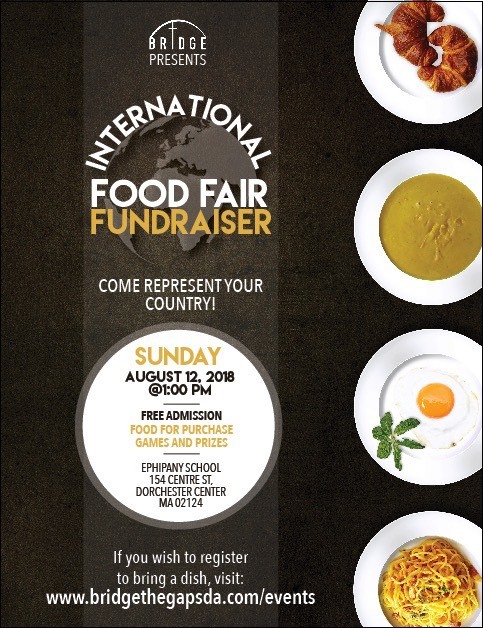 Come share your food! 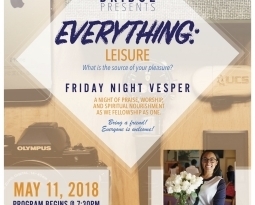 Come share your culture! 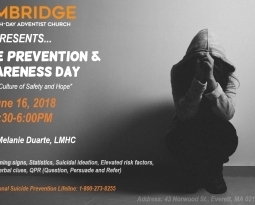 We’d love to see you at the Bridge Ministry’s Food Fair Fundraiser. 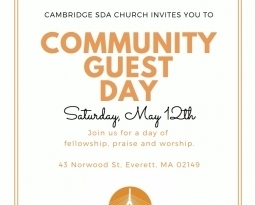 The proceeds will go to support the Bridge Ministry, who’s mission is to provide young people within the Boston metropolitan area with a place to fellowship, study the word, and worship. See you there on Sunday, August 12th at 1p. 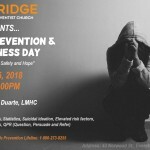 Find more info about Bridge and this event at www.bridgethegapsda.com.